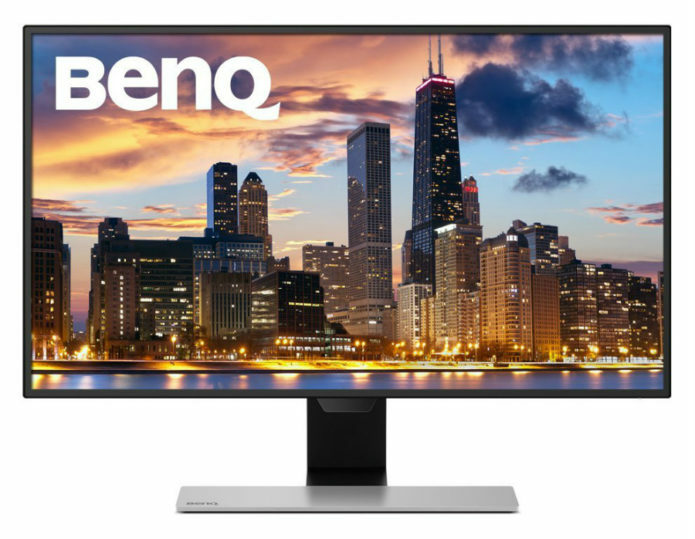 The BenQ EW2770QZ is a large, solid screen that serves up interesting new technology across its 27-inch frame – but its $590 (about £454, AU$770) price looks a little high for a product that doesn’t hit 4K. Instead of offering headline-grabbing features, though, BenQ is trying to make this panel a jack-of-all-trades unit that can get the job done at the office and with entertainment. The headline figures on the BenQ’s spec sheet are all eminently sensible. The diagonal screen size of 27-inch and resolution of 2,560 x 1,440 are good for work and play: there’s more screen real estate for multiple windows and applications, and plenty of room to make 1080p footage look its best.